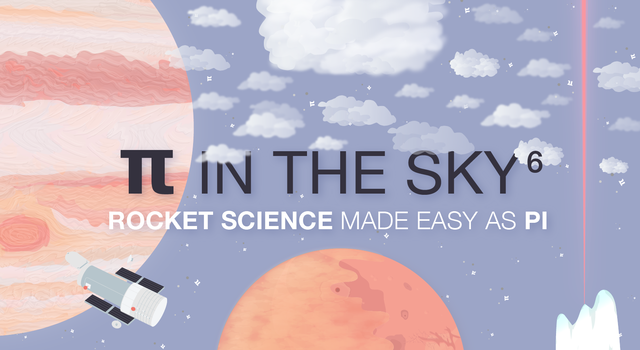 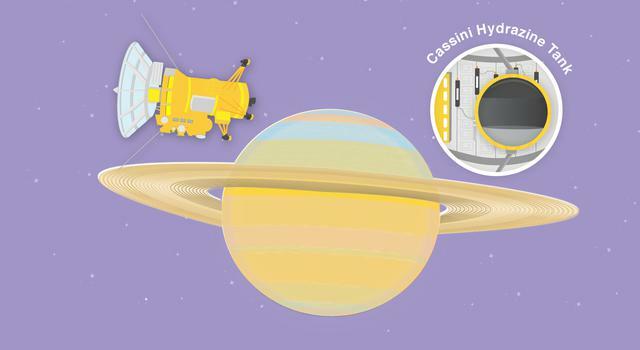 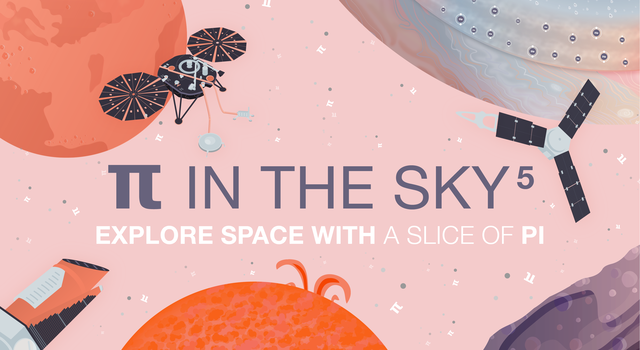 In this illustrated math challenge, students use the mathematical constant pi to calculate how much fuel the Cassini spacecraft consumed after years of orbiting Saturn. 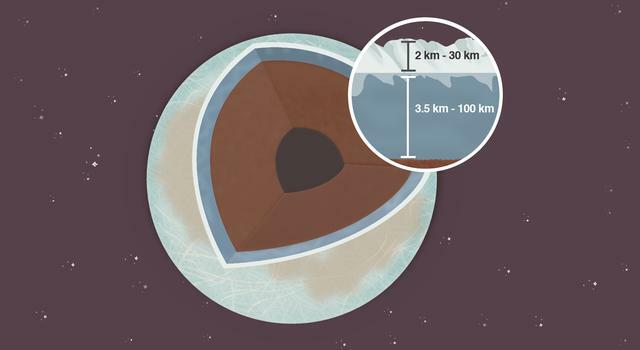 Just how much haze is there on Saturn's moon Titan? 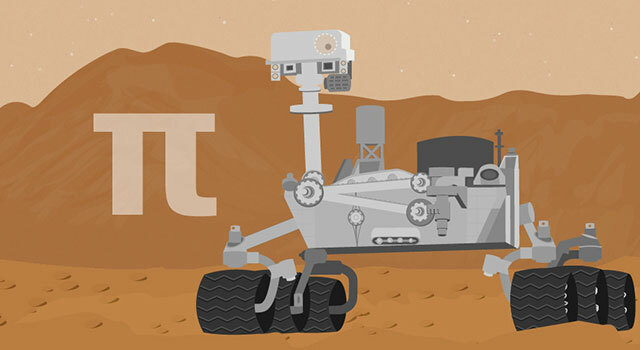 Students use the mathematical constant pi to find out in this illustrated math problem. 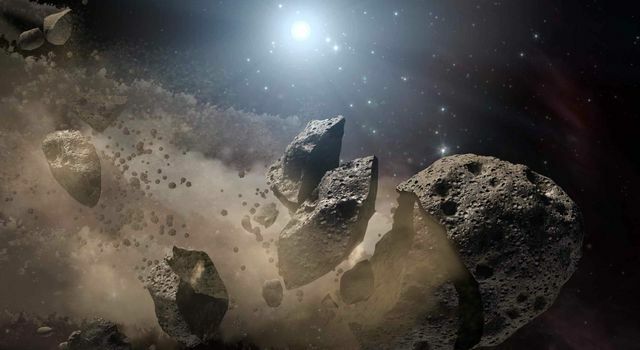 Students use math to investigate a real-life asteroid impact.